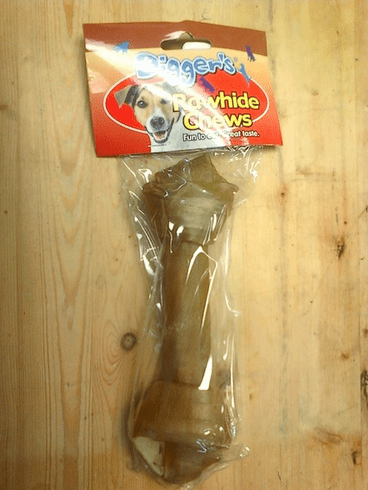 Digger's Raw Hide Chews 7"
Home > Pet Supplies > Digger's Raw Hide Chews 7"
A medium tasty treat for your dog. Made from raw cattle hide. Measures 7"